GURKHAS from Kent have begun preparations for deployment to Afghanistan’s capital city, Kabul. The eight month tour of duty, starting in April, will involve over 400 troops from their Folkestone base. 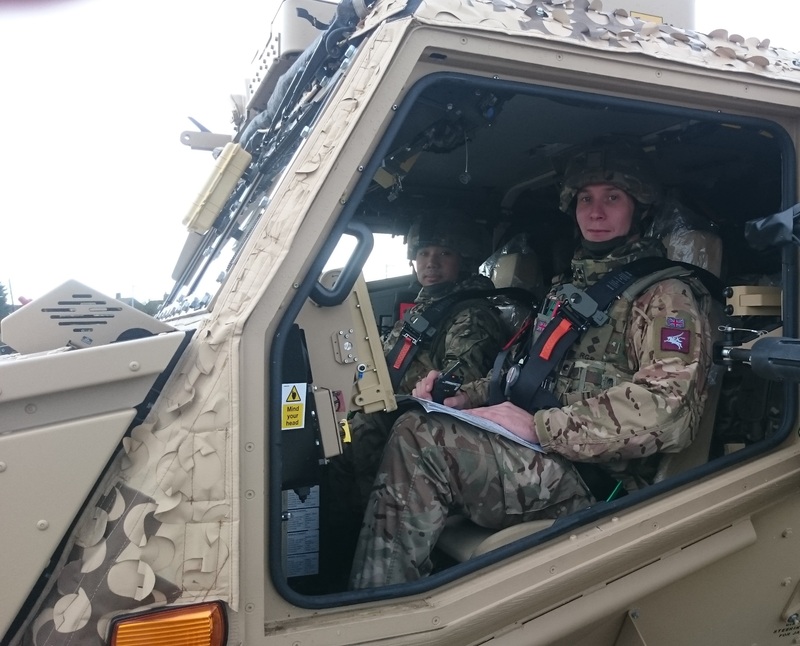 Amongst a series of realistic scenarios, mission-specific training will see the Gurkhas take to Kent’s roads to practice driving their Foxhound armoured vehicles. These state-of-the-art vehicles will provide the best in protection whilst moving around the city’s busy streets. The soldiers, from Second Battalion, The Royal Gurkha Rifles, will deploy to Kabul later this year as part of the UK’s enduring support to the Afghan Government. The Gurkhas’ mission in Kabul is to protect NATO military and civilian advisers working in government ministries, as well as UK advisers based at the Afghan National Army Officers’ Academy. The deployment will be led by Lieutenant Colonel Jamie Murray, the commanding officer, who explained the significance of the role: “Our task, protecting UK and NATO advisors to Afghan ministries, is essential to building a successful Afghan government. For many of the Gurkha soldiers, this will not be their first tour of duty in Afghanistan. However, Kabul is far removed from southerly Helmand province, where British troops have been typically sent. Kabul is one of the world’s fastest growing cities, and boasts a population of some 3.5 million people – larger than that of Greater Manchester. Corporal Anil Chettri is returning to Afghanistan for the third time. This time he will be commanding a Foxhound vehicle and spoke of what the next months will hold for him: “I finished several weeks of courses, training me to drive and command the Foxhound vehicle before the New Year.